Tommy Wright believes Perth defender Jason Kerr should be included in the top bracket of defensive talents at the disposal of the national coach. Saints’ grip on a top-six place loosened as they crashed to their fourth successive defeat with Hamilton ending a run of 10 games without a win. Drey Wright netted a few quid for goal backers after being credited with a strike in St Johnstone’s 4-0 win over Hamilton. TOMMY Wright fears the level of abuse being aimed at managers and players in Scotland is on the rise. 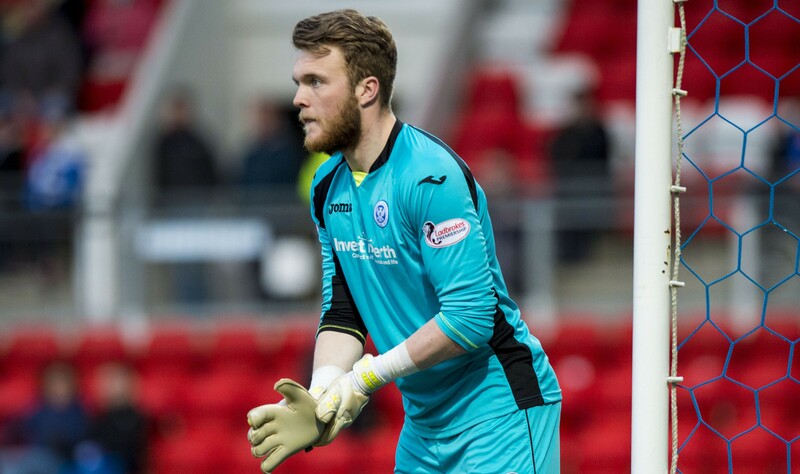 St Johnstone keeper Zander Clark insists there was never any crisis talk in the Perth dressing-room after the six-goal loss to Celtic capped a miserable four-game losing run against the top teams. Tommy Wright has watched clubs across the country invest heavily in their squads over the summer. DAVID McMillan’s Perth career got off to a false start when he was injured on his home debut against Partick Thistle soon after making the move from Irish football.